And people’s relationship with technology – how it is used, the experiences it enables and what benefits people derive from it – are beginning to shift dramatically. Not since the transition from analog to digital has there been the potential for transformation of this magnitude: Networks are evolving faster than ever to accommodate the intense bandwidth demands created by the ever-growing number of always-on, connected devices to access, analyze and share data in real time. 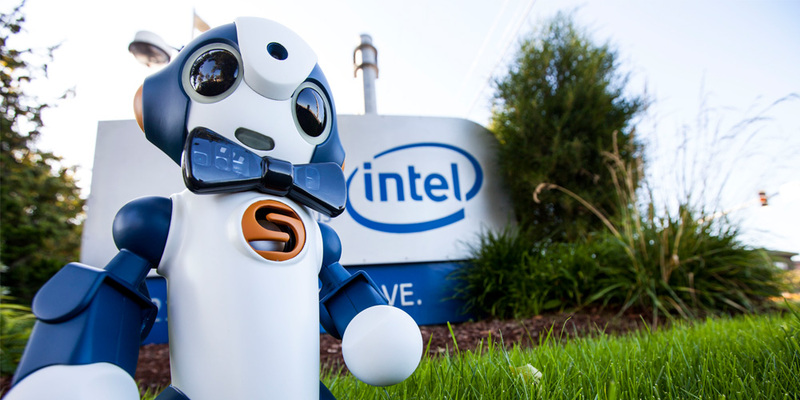 In 2016, Intel has been working with policymakers, the industry and industrial leaders to focus on four areas that will help spur innovation and enable more rapid transformation, leading to greater and new opportunities for industries and consumers: artificial intelligence, 5G networks, automated driving and virtual reality/merged reality. Artificial intelligence (AI) is already all around us, from the commonplace (talk-to-text, photo tagging and fraud detection) to the cutting-edge (precision medicine, injury prediction and autonomous cars). AI will enable machines to augment human capabilities, automate tedious or dangerous tasks, unleash scientific discovery, and address challenging societal problems. Aug. 6: Intel signs an agreement to acquire Nervana Systems, a recognized leader in deep learning. Technology will become more cost-effective and pervasive, new applications will emerge across a wide range of industries, creating efficiencies for businesses and consumers. The technology supporting some nascent AI applications, such as natural language processing and bots will greatly improve, paving the way for more widespread adoption of AI. Machine and deep learning will become more acutely integrated into IoT connected devices, which will uncover access to a deeper layer of insights. A breakthrough technology from Nervana Systems tested in first silicon (code-named “Lake Crest”) in the first half of 2017 and made available to customers later in the year for neural networks to deliver the highest performance for deep learning and offering unprecedented compute density with a high-bandwidth interconnect. A new product (code-named “Knights Crest”) that tightly integrates best-in-class Intel® Xeon® processors with the technology from Nervana Systems. More than just a faster network, 5G is expected to deliver extremely low latency combined with incredibly high bandwidth, which means the ability to manage an unprecedented demand for data and more connected devices. Powerful, agile networks can also route network traffic intelligently to give priority to safety-critical devices, such as self-driving cars and medical wearables. In geographical areas where connected infrastructure is not as fast or reliable as needed, 5G will also open a world of possibilities currently unavailable. 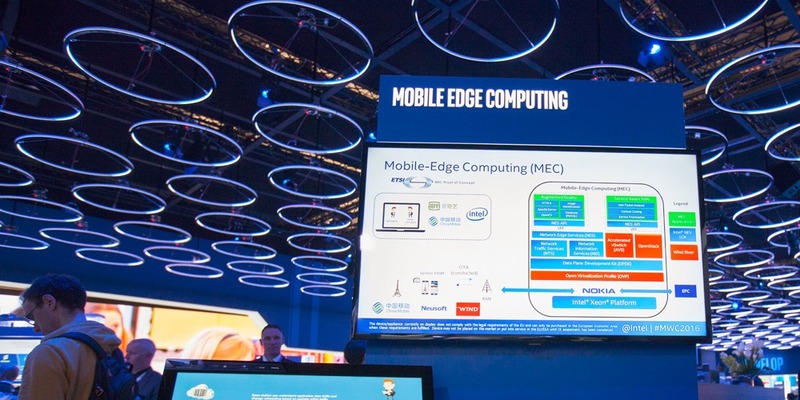 Feb. 5: Intel debuts its Intel 5G Mobile Trial Platform at Mobile World Congress. More recently, Intel launched its second generation platform, which is being used by multiple tier-one service providers for 5G network testing today. July 14: The Federal Communications Commission (FCC) unanimously approves a plan for implementing 5G in the U.S.
Dec. 6: Intel announces a partnership with AT&T* and Ericsson* to launch the first 5G business customer trial, the first of its kind. 5G will continue move from conception and testing to meaningful plans for deployment, accelerating support across the industry. The need for faster connectivity will increase pressure for the industry to align around global standards with IEEE and 3GPP and address key challenges around interoperability, backward compatibility and future proofing. Automated driving will change our lives and societies; the car of the future means significantly reduced accidents, mobility for many and reduced congestion in the world’s most polluted cities. July 1: BMW Group*, Intel and Mobileye* announce a collaboration to bring solutions for highly and fully automated driving into series production by 2021. 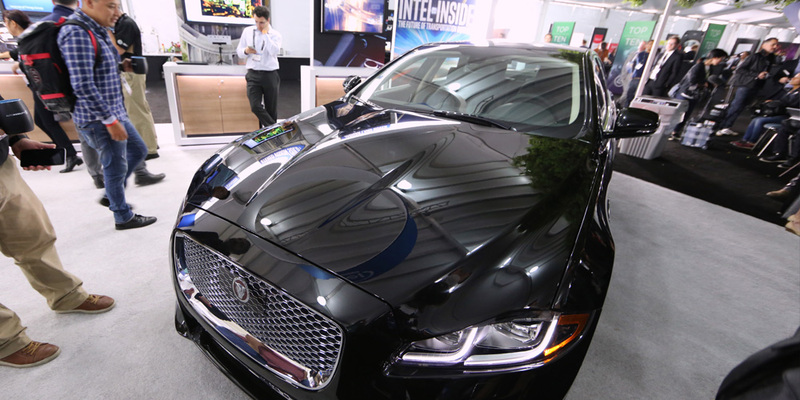 Nov. 15: Intel Capital announces $250 million of additional new investments over the next two years to make fully autonomous driving a reality. Significant advancements will be made to further the operation of driverless cars but also advance every part of the infrastructure – from connectivity to use of AI to data processing. More companies will enter the autonomous driving market, new partnerships and collaborative efforts will emerge, and a call for standardization across the industry. The industry will continue to learn through trial and error, but 2017 will mark the first year that automated systems in cars gain mainstream access, such as through advanced driver assistance systems (ADAS) or automated ride-sharing fleets. Where today’s experiences rely on engagement with a screen, tomorrow’s will completely immerse users though sight, sound and touch. The next frontier of compute will empower people to build, solve, create and play in a world where the barrier is diminished between the physical and virtual worlds. Virtual technologies hold tremendous potential for the future, but industries have only begun to scratch the surface of what’s possible. 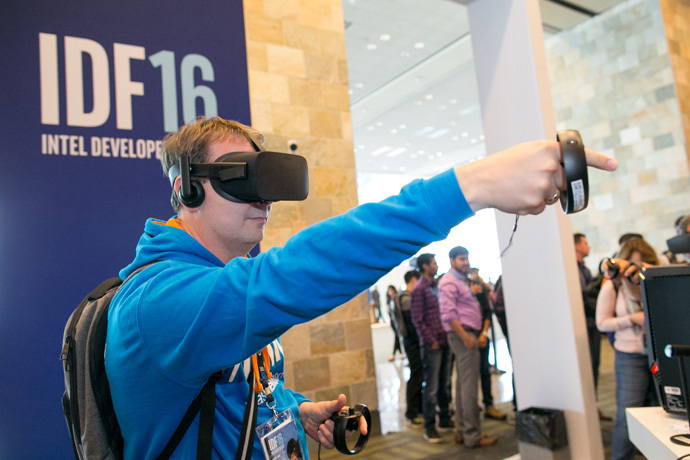 Aug. 16: Intel unveils Project Alloy, an all-in-one virtual reality solution. Nov. 3: Intel announces it has acquired VOKE*, a leader in live, VR experiences to deliver immersive sports experiences for athletes, fans and content producers. Dec. 7: Intel and Microsoft* announce the specs for Windows Holographic. 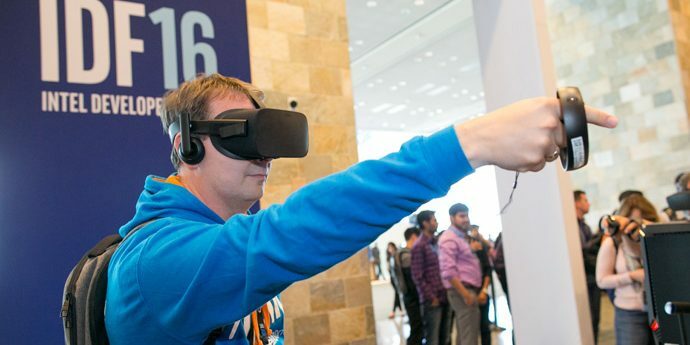 VR experiences will move beyond the nascent phases in industries like healthcare, education and travel, employing the latest in VR technology to create fully immersive experiences. Technology and sports will become even more deeply integrated in the next year, transforming the way people train, watch and interact with sports. Merged reality, a new way of experiencing physical and virtual interactions and environments, will come to the forefront with five technological advances (6 degrees of mobility, integrated tracking, more natural manipulation, untethered, digitized real-world content) and is expected to come to market in holiday 2017. 1 “The Internet of Things: How the Next Evolution of the Internet Is Changing Everything.” Cisco, April 2011, cisco.com/c/dam/en_us/about/ac79/docs/innov/IoT_IBSG_0411FINAL.pdf. 2 “Robot Revolution – Global Robot & AI Primer.” Bank of America Merrill Lynch, Dec. 2015. 3 Software and workloads used in performance tests may have been optimized for performance only on Intel microprocessors. Performance tests, such as SYSmark and MobileMark, are measured using specific computer systems, components, software, operations and functions. Any change to any of those factors may cause the results to vary. You should consult other information and performance tests to assist you in fully evaluating your contemplated purchases, including the performance of that product when combined with other products. For more complete information, visit http://www.intel.com/benchmarks. 4 “5G Vision: 100 Billion connections, 1 ms Latency, and 10 Gbps Throughput.” Huawei, accessed Aug. 2016, huawei.com/minisite/5g/en/defining-5g.html. 5 “Driverless-Car Global Market Seen Reaching $42 Billion by 2025.” Bloomberg, Jan. 2015, bloomberg.com/news/articles/2015-01-08/driverless-car-global-market-seen-reaching-42-billion-by-2025. Intel, the Intel logo, Xeon, Intel Xeon Phi, and Nervana are trademarks of Intel Corporation or its subsidiaries in the U.S. and/or other countries.